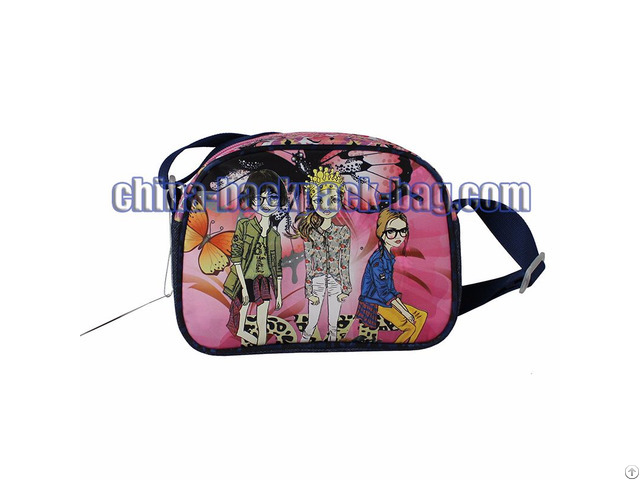 Buy Girls Leisure Shoulder Bag from Center Kids Backpack Bag Manufacturer in China, designed with adjustable strap, fashionable and stylish for girls. 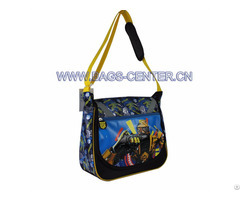 Name: Girls Leisure Shoulder Bag. Material: Fake Jeans+Satin+Microfiber. Brand: Center Bags. 2.Customized sizes, logos and designs. 5.Fashionable design, simple but stylish. 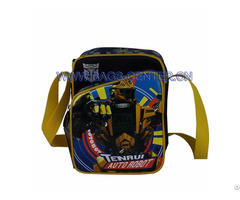 Posted By: Center Kids Backpack Bag Co., Ltd.
Business Description: Center Kids Backpack Bag Co., Ltd. is a leading manufacturer and provider of kids backpacks, kids school bags, travel bags, trolley bags, shoulder bags, handbags, child lunch bags, cosmetic bags, shoes bags, pencil cases, etc. 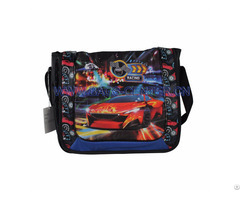 Center Kids Backpack Bag Co., Ltd. is a leading manufacturer and provider of kids backpacks, kids school bags, travel bags, trolley bags, shoulder bags, handbags, child lunch bags, cosmetic bags, shoes bags, pencil cases, etc. With many years of experience and thousands of items shipped each year, Center Kids Backpack Bag Company is available in different sizes, styles, materials and colors. We put our professional industry knowledge and manufacturing expertise to create every project to ensure 100% customer satisfaction, and that why our products is unique and exquisite.